LED Lamps and Luminaires for your company: choose distributor and wholesaler Moelle from Germany as your one-stop source and expert for all LED lamps and lighting fixtures you need to purchase. Moelle provides you with a comprehensive supply of LED Technology for your requirement. 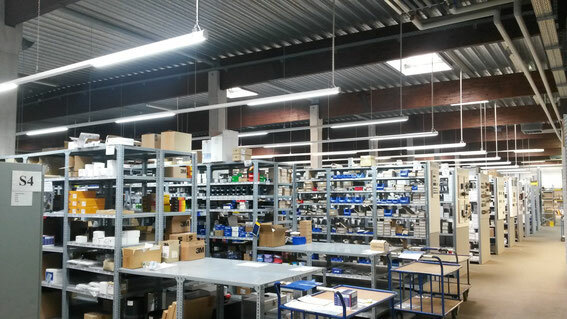 LED Panels, LED tubes, LED dimmer and much more are part of our scope of supply. 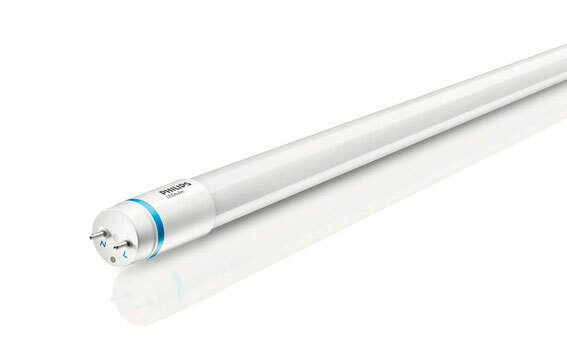 Philips and Osram are famous brands and Moelle is an authorized dealer for both of them.